How many claims do we complete? We pay our customers’ claims all the time. And we’re not just saying that – we can prove it. Our claims service is on hand 24/7 365 days a year to help you quickly get back to normal when the unexpected happens. Our customer Margaret Hall had not made a claim on her insurance for 17 years – then she made three claims with Ageas in less than four months. We were there for her when she needed us. We paid out all her claims, proving that it’s easy to claim with Ageas, whether you need to make one claim or three. 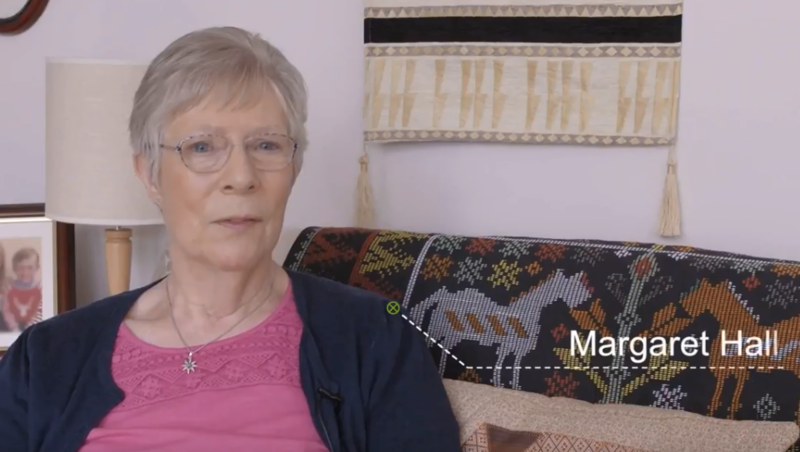 Watch the video below to hear Margaret talk about her experience making a claim with Ageas.